A walk around any major auto show it usually starts with Ferrari, and this year, we made no exception at the Paris Motor Show. 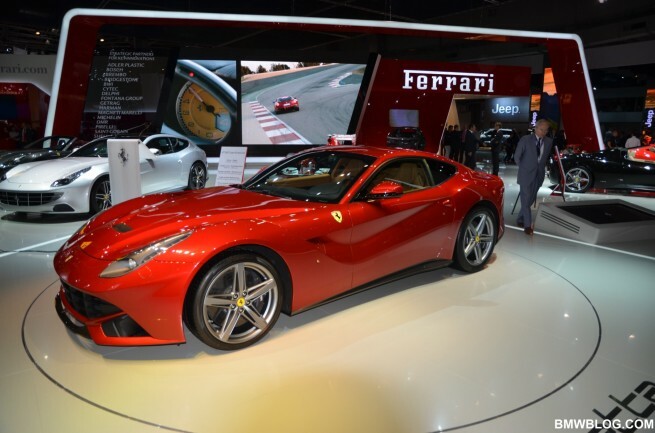 As soon as we arrived the at exotic brand our eyes laid on this year’s debut, the Ferrari F12 Berlinetta. The F12 is Ferrari’s current flagship and is powered by a 6.3 liter V12 engine which produces 731 horsepower and 509 lb-ft of torque. The redline stops at an astonishing 8700 rpm. The exotic Ferrari achieves zero to 60 mph in 3.1 seconds and zero to 124 mph in 8.5 seconds. It features a lightweight space-frame chassis and body shell constructed of 12 different alloys. Official pricing is not available at the moment, but is estimated at $330,000. 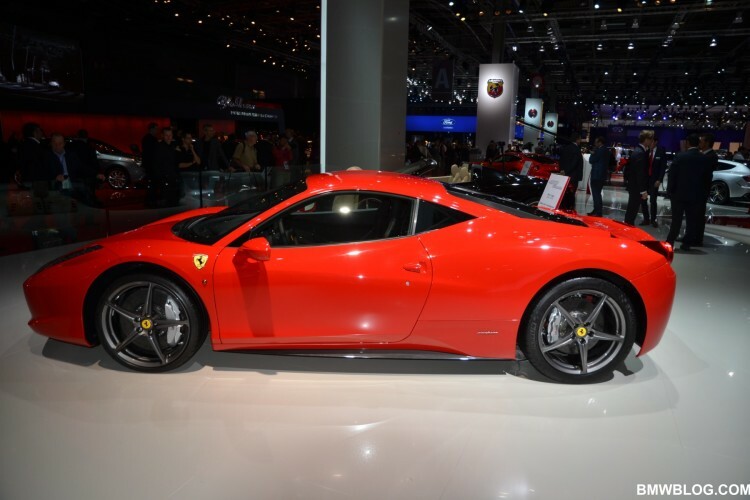 Ferrari’s 458 Italia was also in display and despite being a few years old now, the head-turner Ferrari continues to impress with its design lines and sportiness. Here is a photo gallery from Paris.